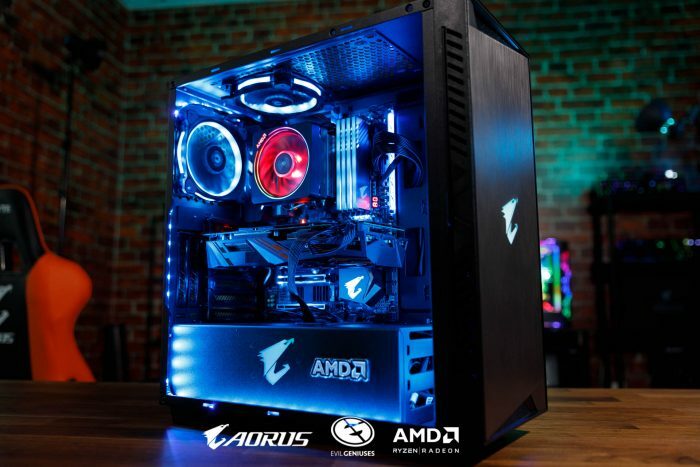 Aorus has teamed up with EG and AMD to gift one of their fans with a brand new gaming PC! To enter in this The International 2018 PC Giveaway grab your free entries by following few simple steps listed down below! Not known how a winner is going to be contacted, probably by email and announced in the giveaway widget shortly after giveaway end.